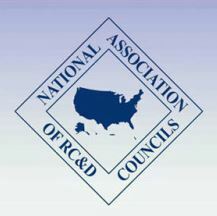 National RC & D Conference planned for July 10-15, 2016 in Reno, Nevada. Stay tuned for more information and agenda. Posted in Badlands News & Events, Black Hills News & Events, Lower James News & Events, North Central News & Events, Randall News & Events, South Central News & Events, Tatanka News & Events.